Source: Flickr photo by Aeranis. Yet the contemporary icons of high-tech—gizmos like smartphones and social networking sites—play a relatively small role in Kelly’s overall vision of what technology is all about. Decades ago, he travelled extensively in Asia (a trip he documented in 36,000 slides) and completed a 5,000 mile bike ride across the U.S. Those experiences taught him that technology is about far more than just the latest invention to hit the market; it’s an ongoing relationship that exists between humanity and the tools we use to make our lives more productive, more interesting, and more fulfilling. Kelly’s wide-ranging curiosity is reflected in his many side-projects (too many to list). His book, â€œOut of Control,â€ was required reading on the set of The Matrix, and he served as a consultant to Steven Spielberg’s Minority Report, where he helped envision what the year 2054 might look like. His most recent book, â€œWhat Technology Wants,â€ is built around the provocative idea that technology is an ecosystem that mirrors the behavior of biological organisms. On top of all that, Kelly also created Cool Tools, a site that curates reader-submitted recommendations of handy products and services, and he writes The Technium, a blog about the interaction between people and technology. For Flipboard’s red couch series, Kelly explains how technology shapes our lives—mostly for better, sometimes for worse, but always in interesting ways. 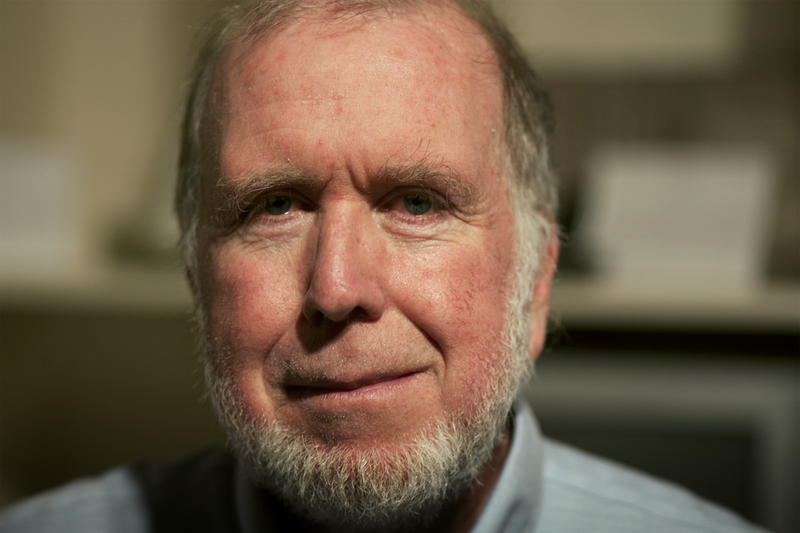 Listen to the interview below and check out Kevin Kelly’s Google+ profile, his Cool Tools blog and his Technium blog on Flipboard. For Flipboard’s red couch series, Kelly explains how technology shapes our lives—mostly for better, sometimes for worse, but always in interesting ways. Listen to the interview below and tap the badges to check out Kelly’s Google+ page and his Cool Tools and Technium blogs.